Hopefully, spring has finally sprung and with that comes the tidy up in time for summer. 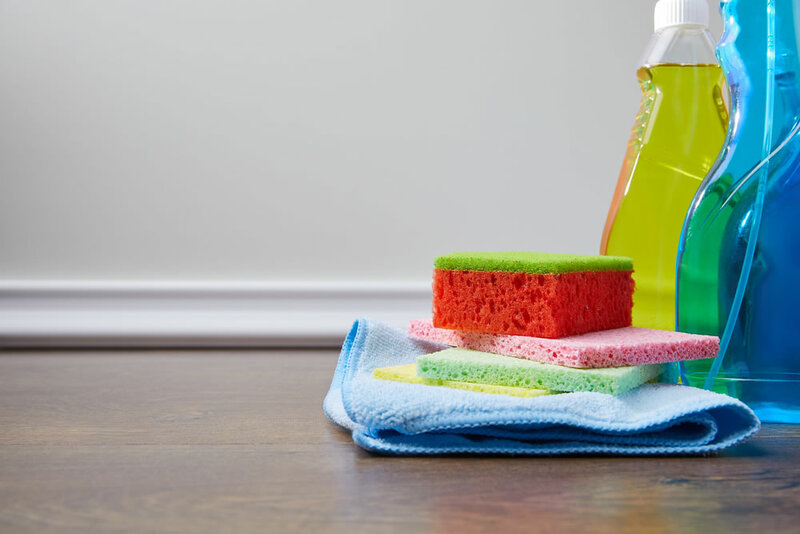 While most of us have a spring clean at home, very few of us take the time to spring clean our marketing. Here are a few things you can do right now to get your site ready for summer. Clear out old content. Do you have out of date, irrelevant blog posts from 2013 on your site? Can you update them? If so, do that then republish them at today’s dates, or if just totally out of date, simply delete them. Old content does not serve you. Check your forms and apply online functions work. This could be costing you serious income if you are driving lots of traffic, only to find your processes don’t work and you lose the benefit of all that traffic. Check your privacy notices – with GDPR coming, you need to make sure your privacy notices and terms of business are up to date. Check your social media channels – make sure they are up to date and have the same branding on them.